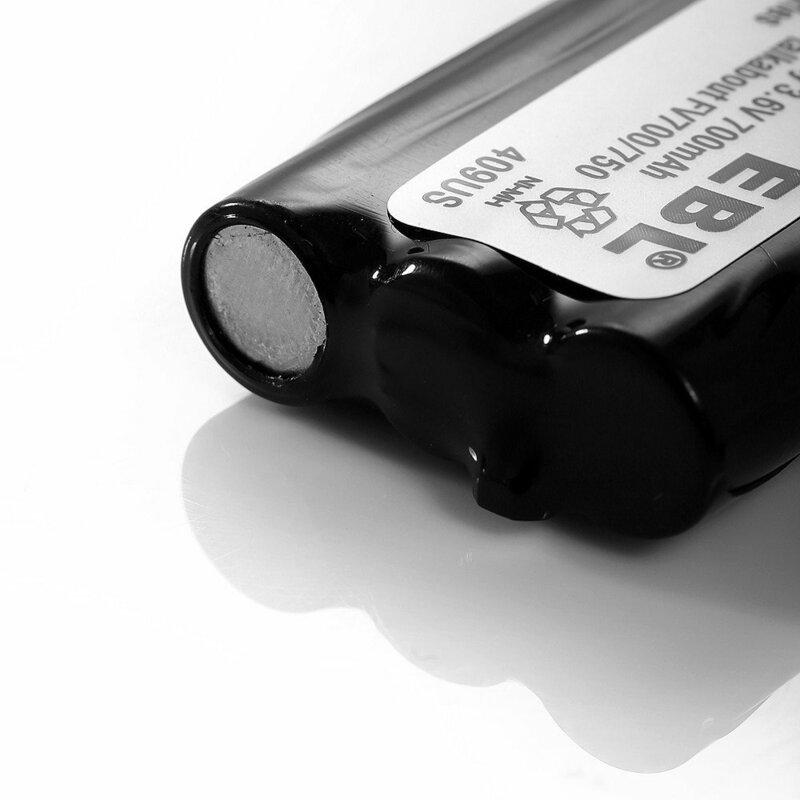 The Ni-MH batteries have high efficiency and multiple protection from over charge, over discharge, over heating issues. 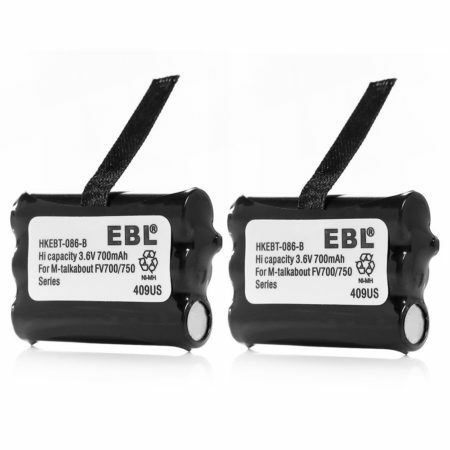 These 2-count replacement batteries are made for Motorola two-way radios and Uniden BP-38 BP-39 BT-1013 BT-537 BP-40 FRS-008 etc. 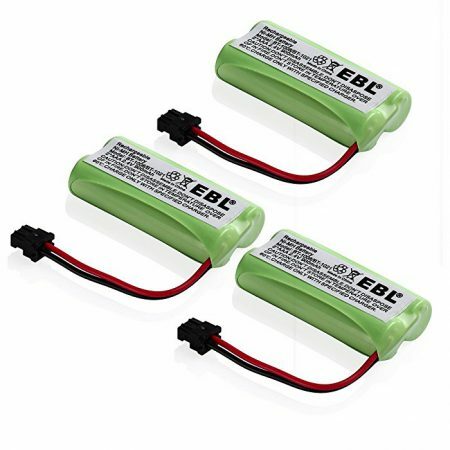 The 700mAh 3.6V replacement batteries are perfect replacement for your original batteries. 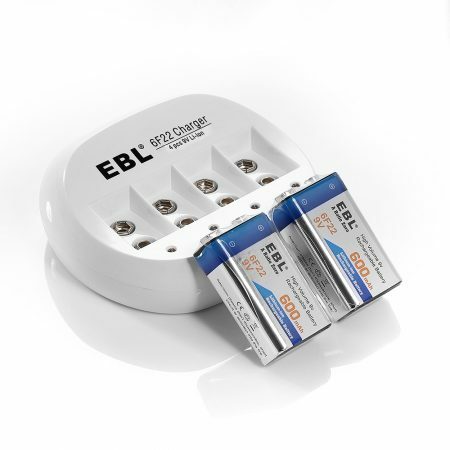 The rechargeable batteries cna be freely recharged without memory effect. 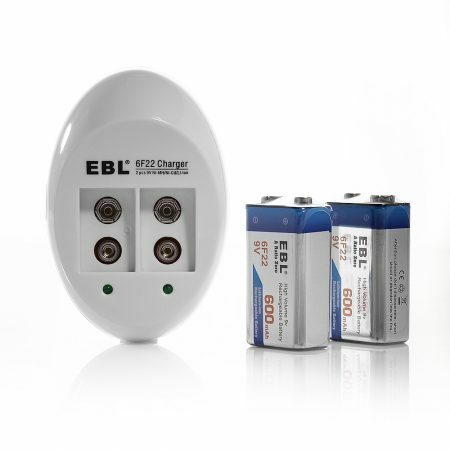 You can use the batteries safely thanks to the protection from over charge, over discharge and short circuit. 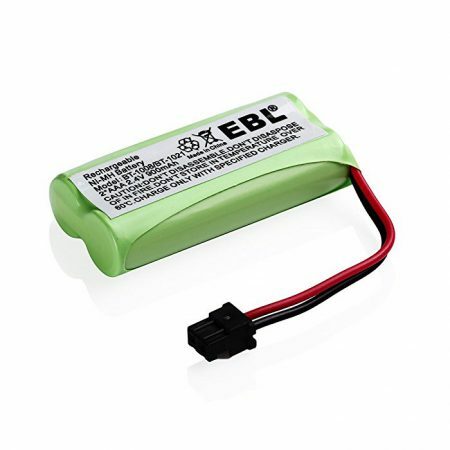 The rechargeable two-way radio replacement batteries offer you long battery life and great battery efficiency. The safe rechargeable battery packs are certified by RoHS and CE for the safety and performance. 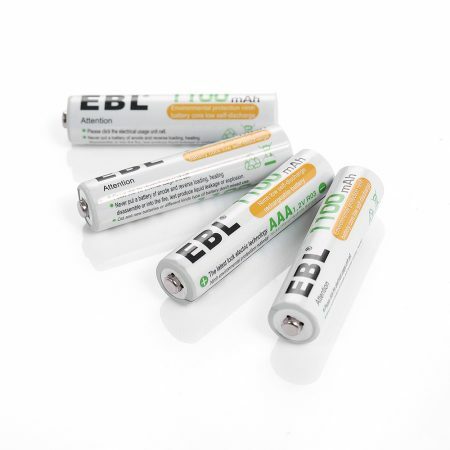 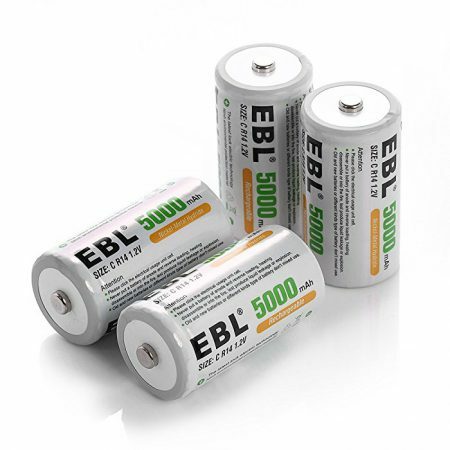 The long lasting rechargeable batteries are fully compatible with Motorola Talkabout and Uniden series.